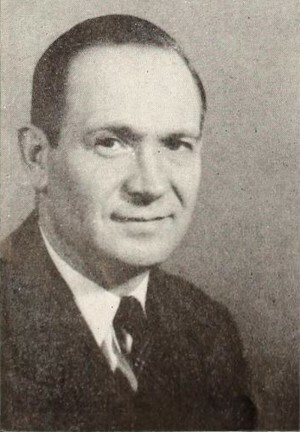 Bergmann pictured in Movie Makers, June 1952, 142. From Mount Vernon, New York. Co-founded the Mount Vernon Movie Makers. After retiring, Bergmann moved to South Carolina, where he continued to make films. Movie Makers, Dec. 1943, 455. See an extensive biography of Bergmann in Movie Makers (June 1952, 152-153).